Was sitting by myself near the UIA Teh Tarik river, and was observing. Simply staring at the life moving ahead of me. People walked by. Birds flew by and tweeted. Some leaves shed. Things kept changing. Point is, I was watching them all. But no one knew. Realization then strikes. My mind reminds itself of the beautiful words of Allah SWT- ‘And He knows whatever there is in (or on) the earth and in the sea; not a leaf falls, but he knows it. There is not a grain in the darkness of the earth nor anything fresh or dry, but is written in a Clear Record.’ [An’am 59] We are being watched. Every minute, every moment. There is that presence. Each word of mine is recorded and each thought is noted. 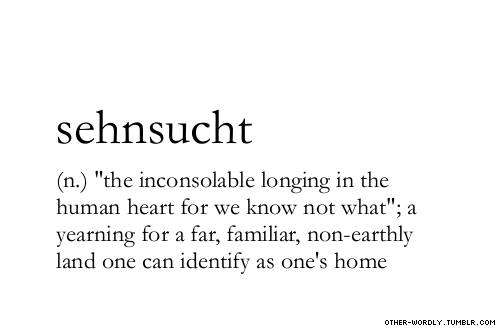 Constantly and untiringly. Each detail unmissed. No matter if it seems like the world’s burden is on our shoulders, or all the happiness of the world is ours, that presence is still there. Silently observing. We are being watched. Live each moment in the presence of our Lord, Al Baseer. This entry was posted in Reflections and tagged Allah SWT, Dream. Bookmark the permalink.